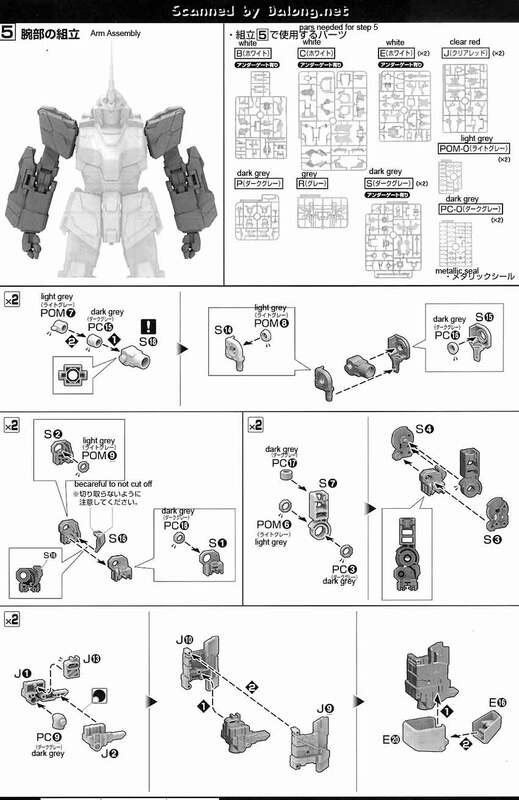 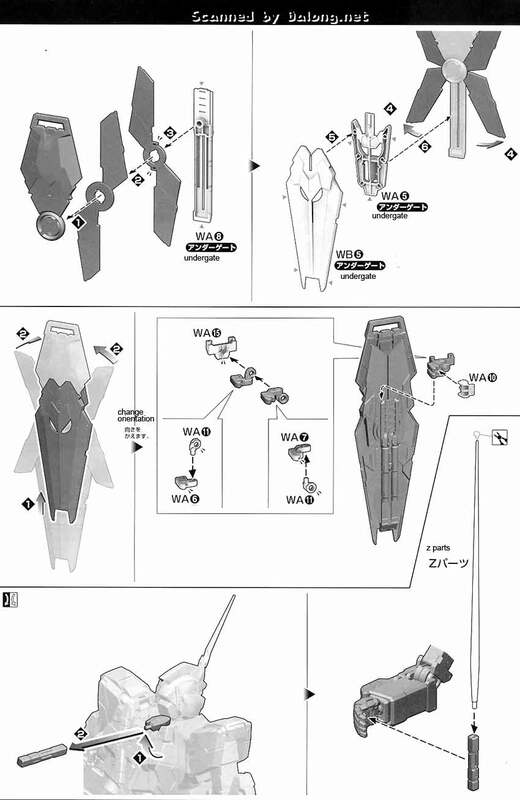 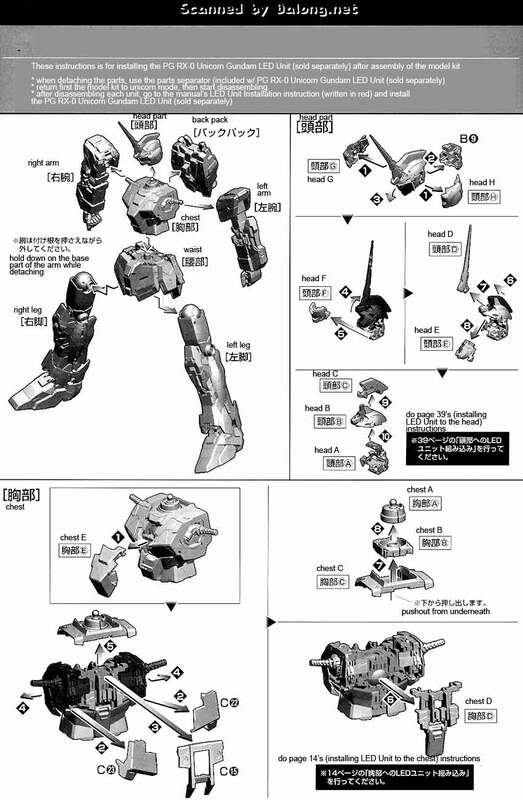 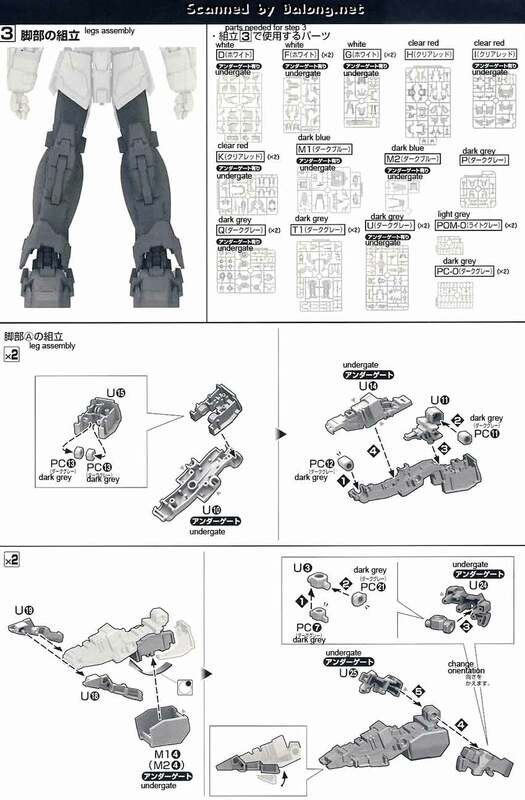 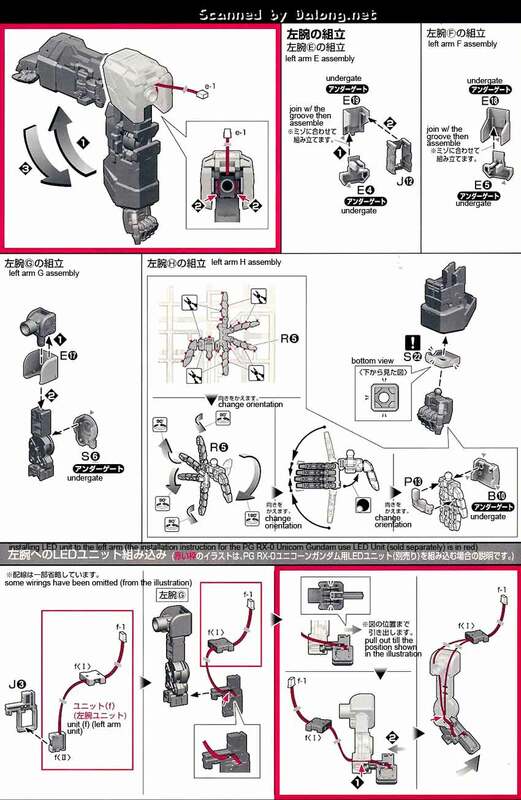 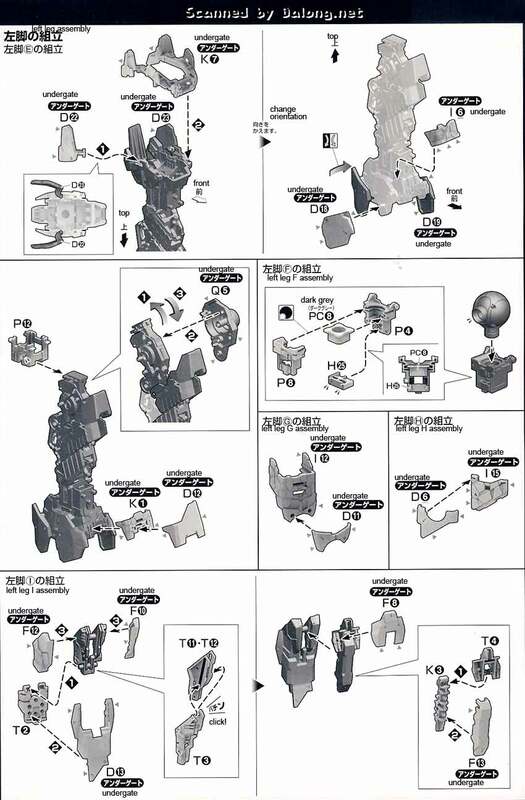 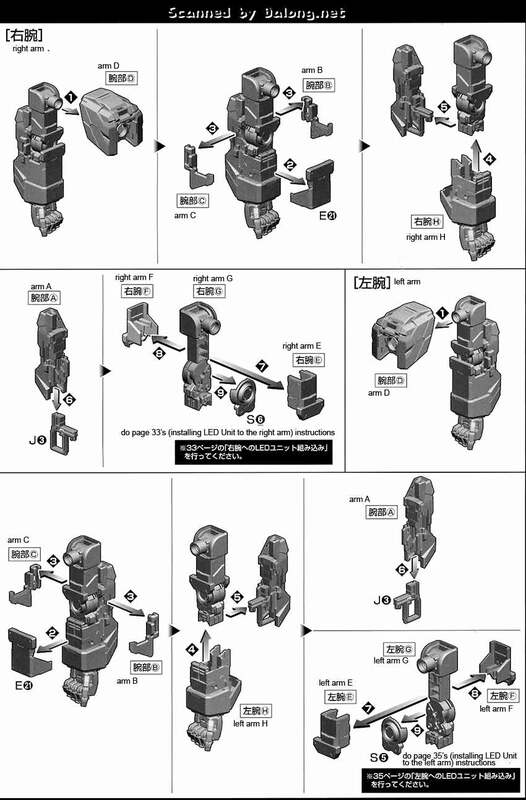 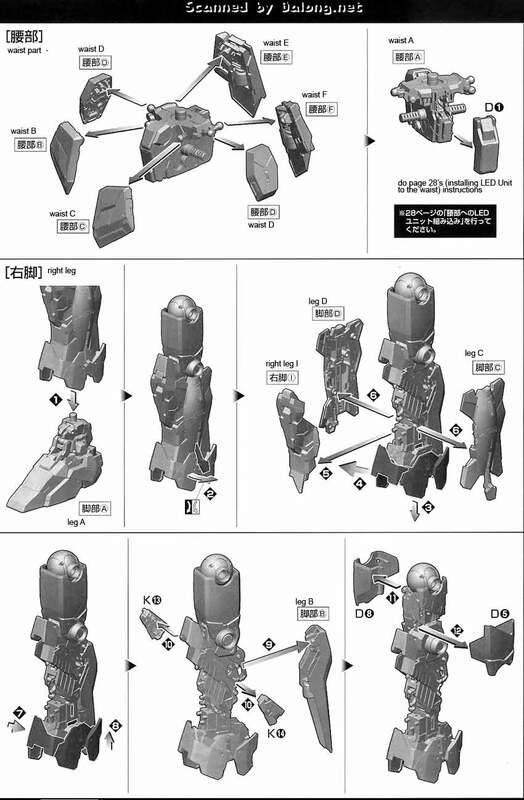 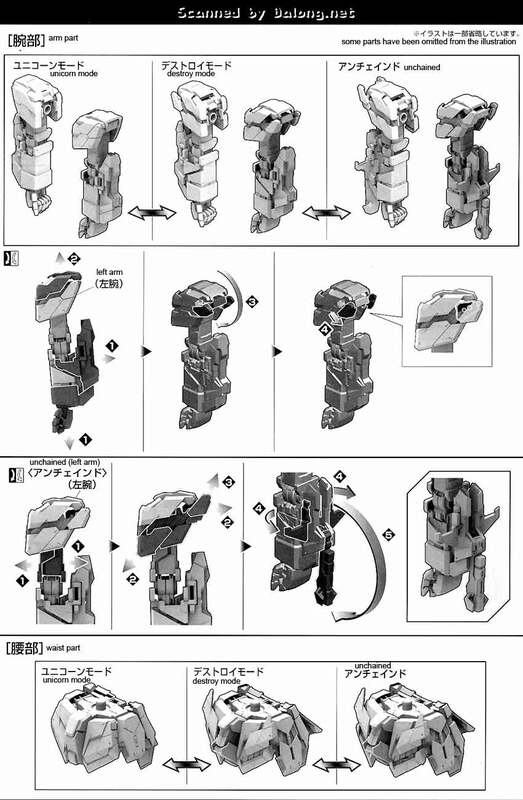 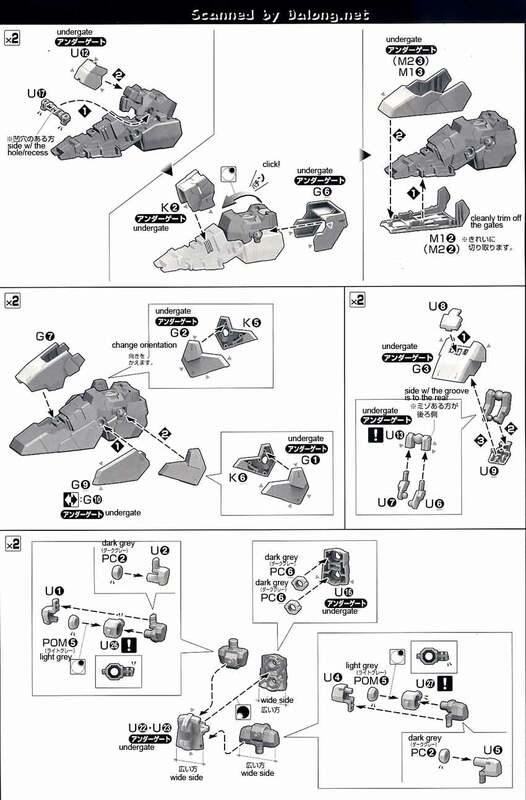 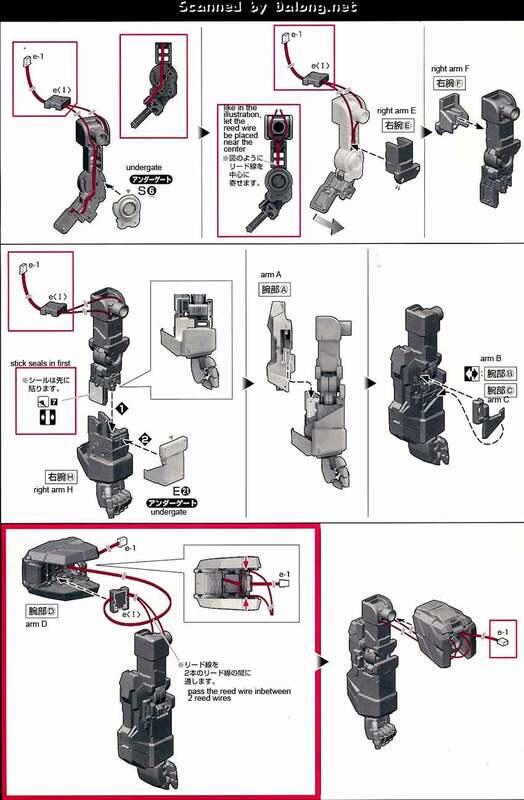 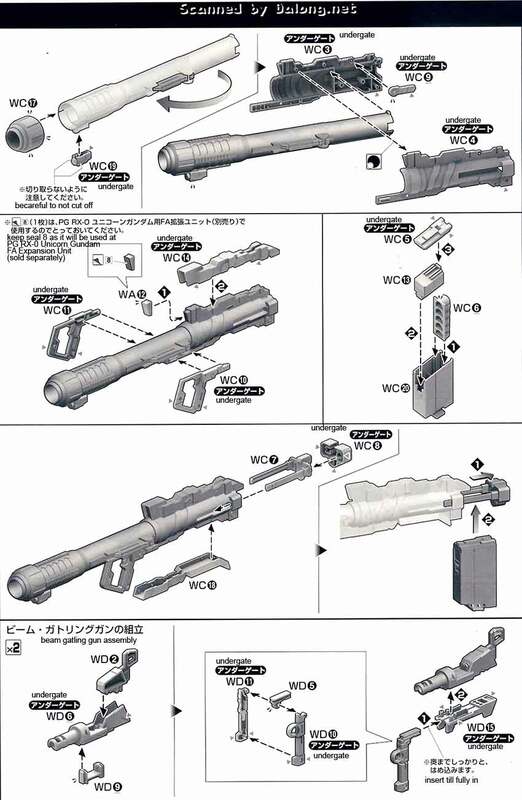 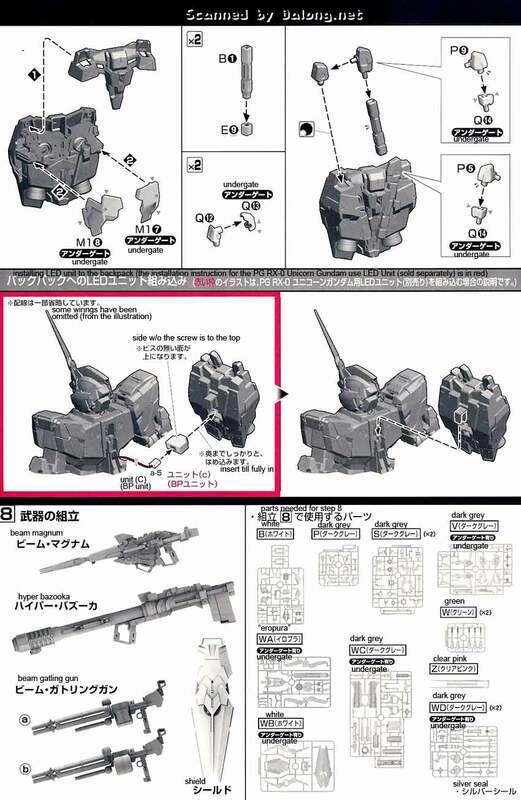 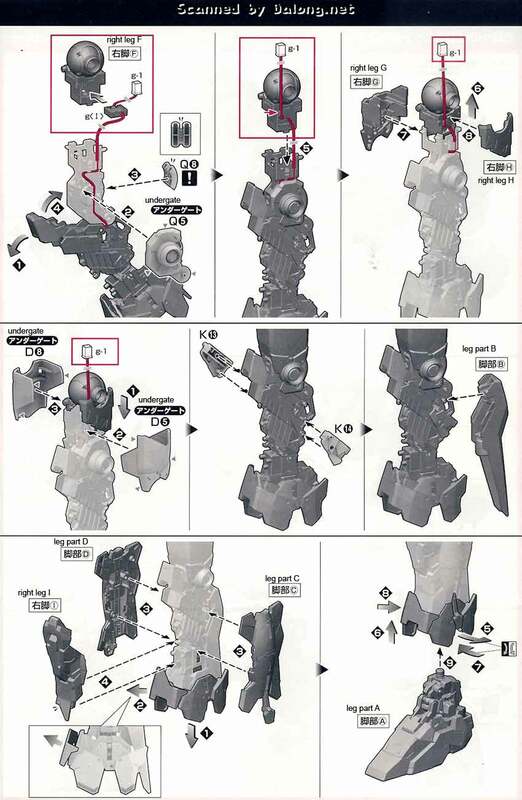 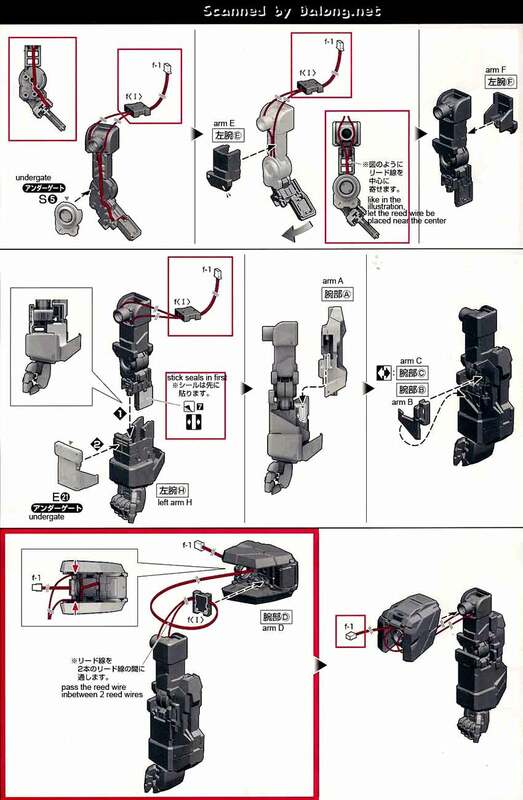 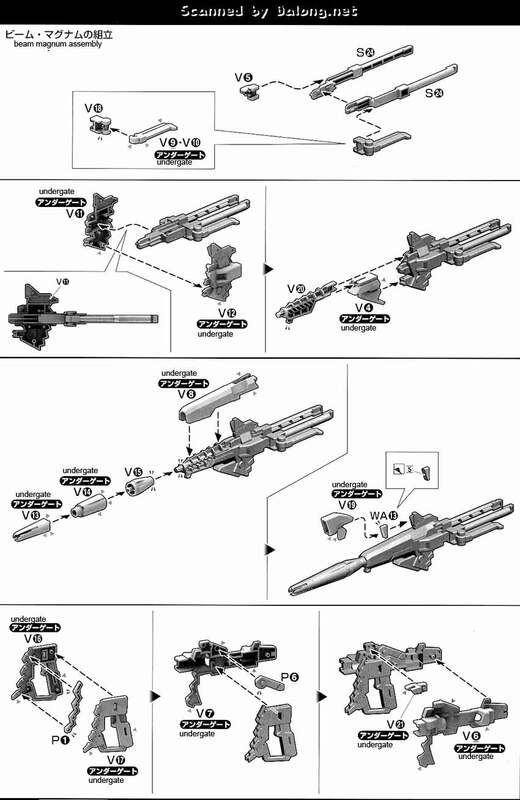 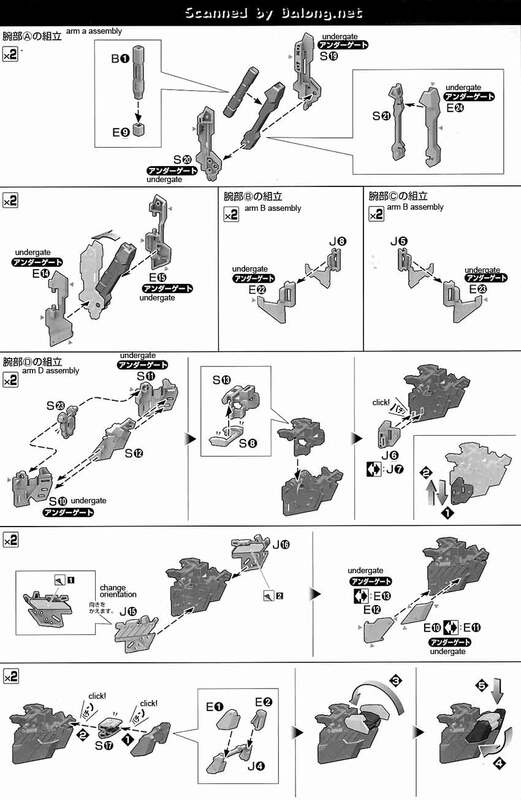 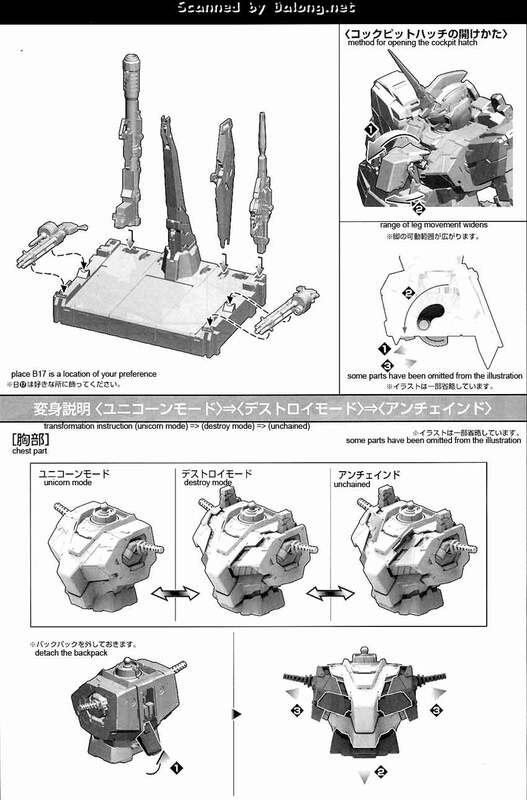 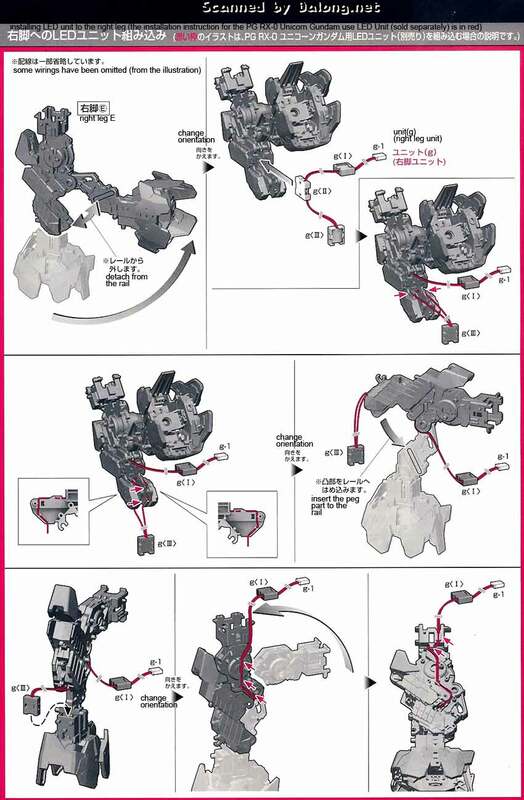 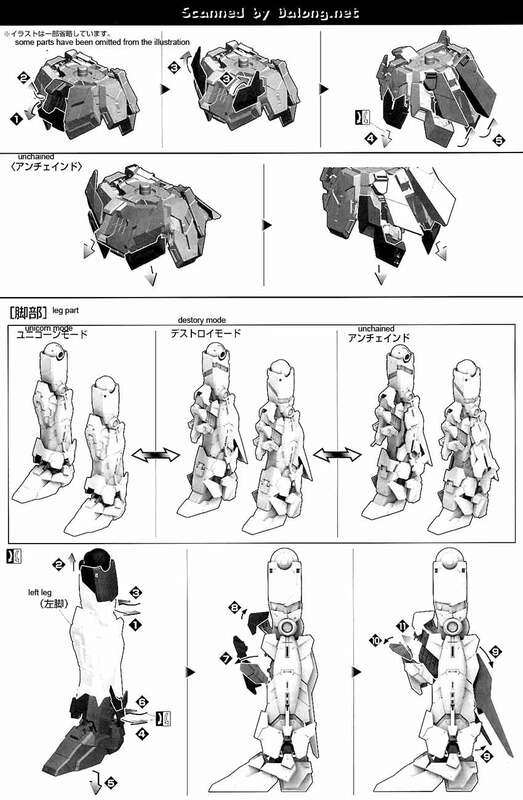 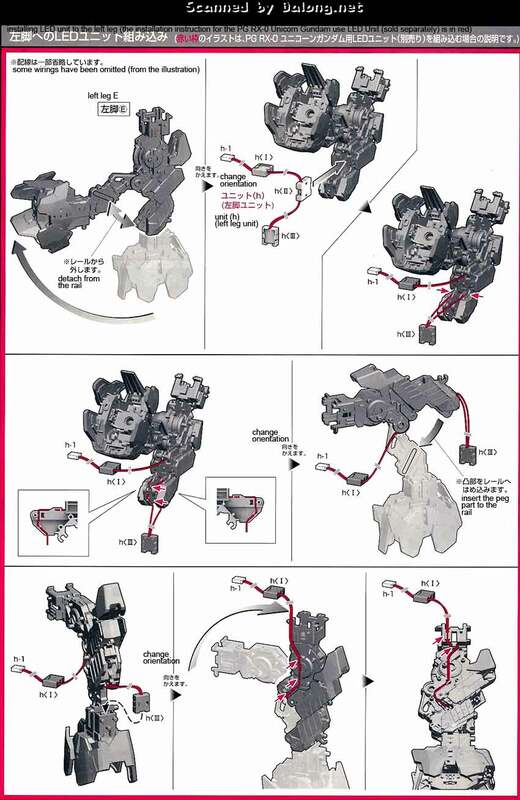 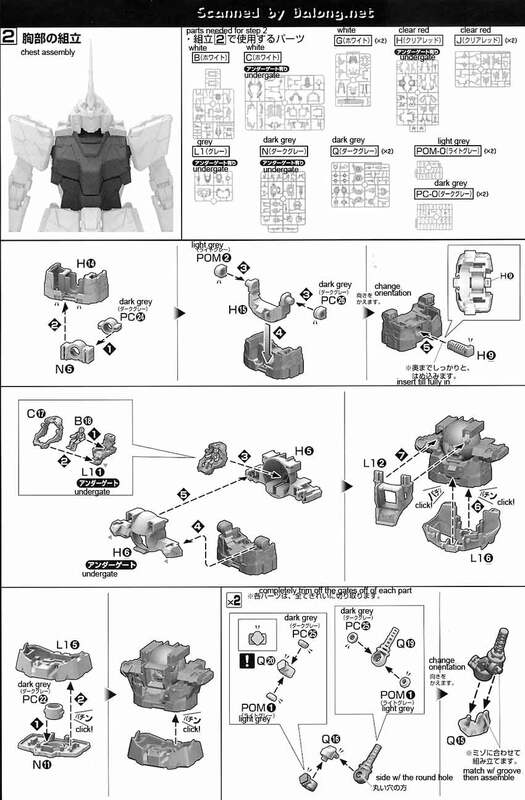 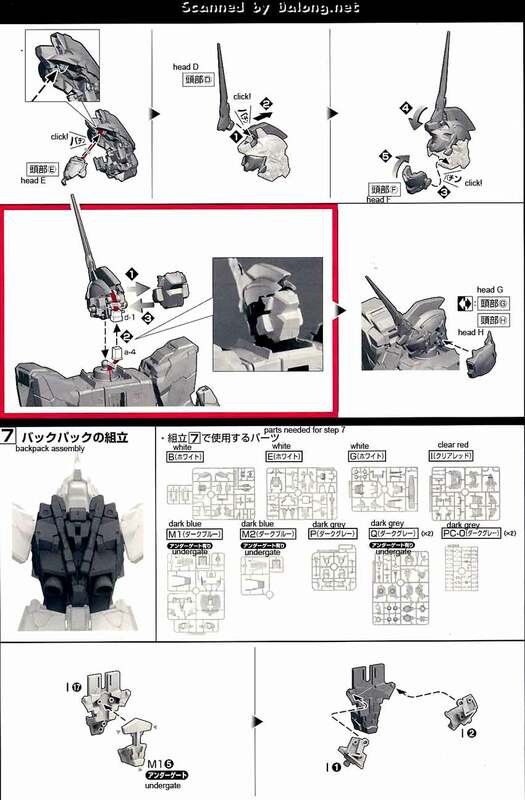 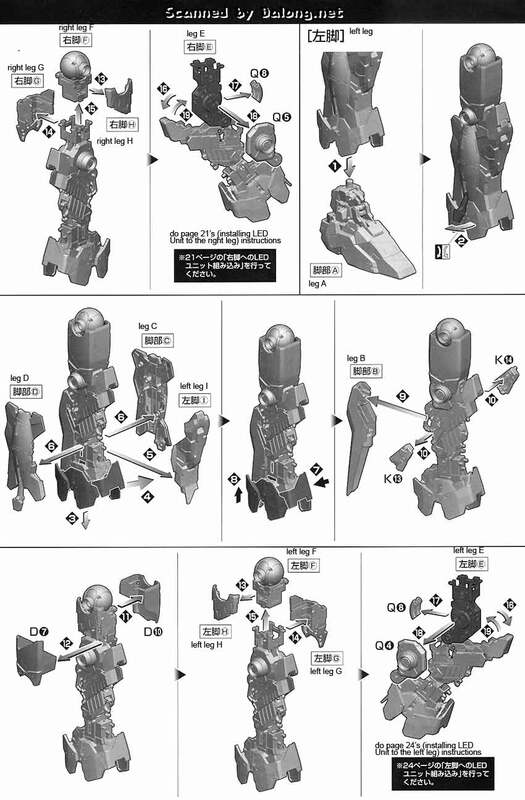 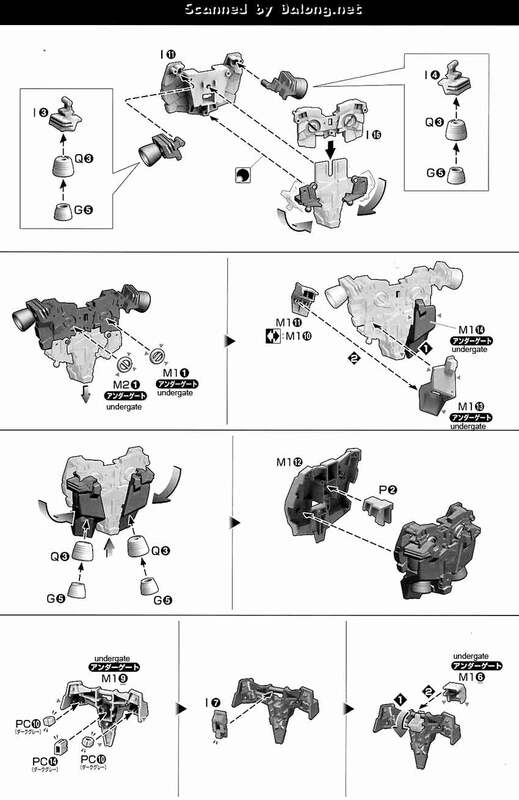 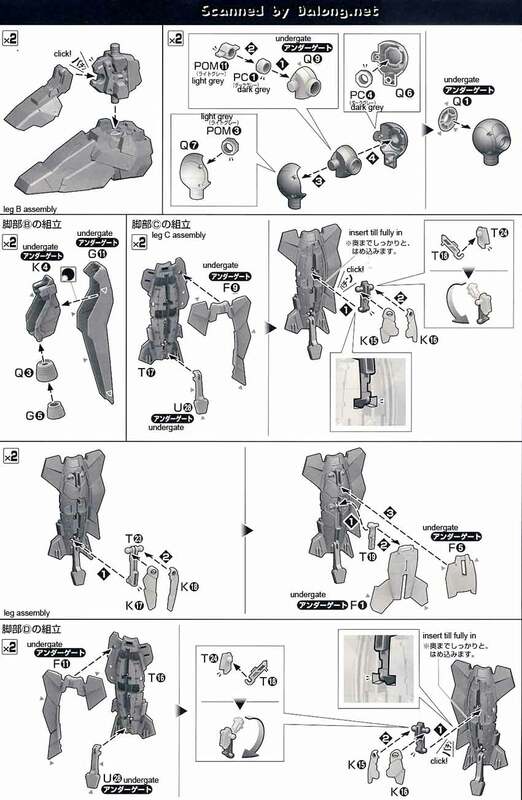 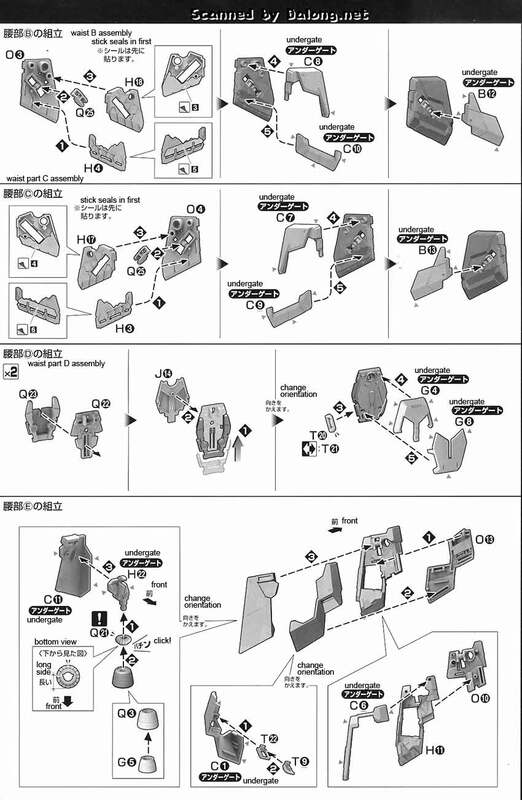 Update: PG RX-0 Gundam Unicorn LED Unit Construction Manual was translated and can be found here. 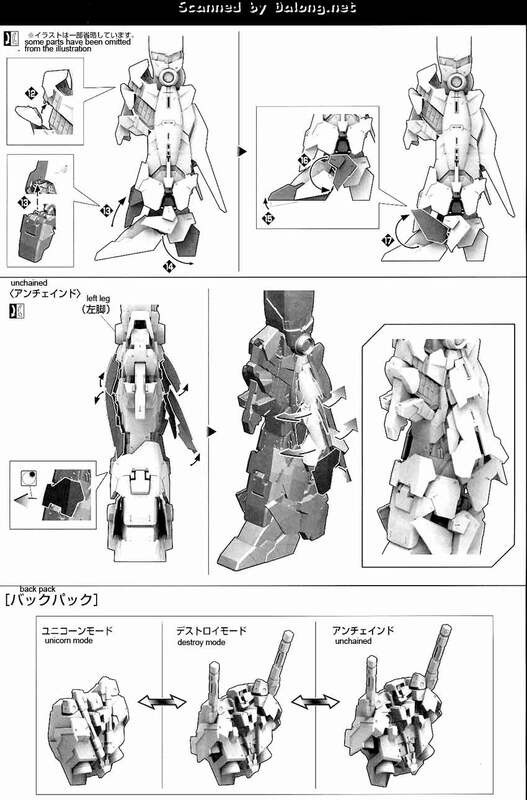 Released last December by Bandai, just in time for Christmas, was the 1/60 Perfect Grade Unicorn Gundam. 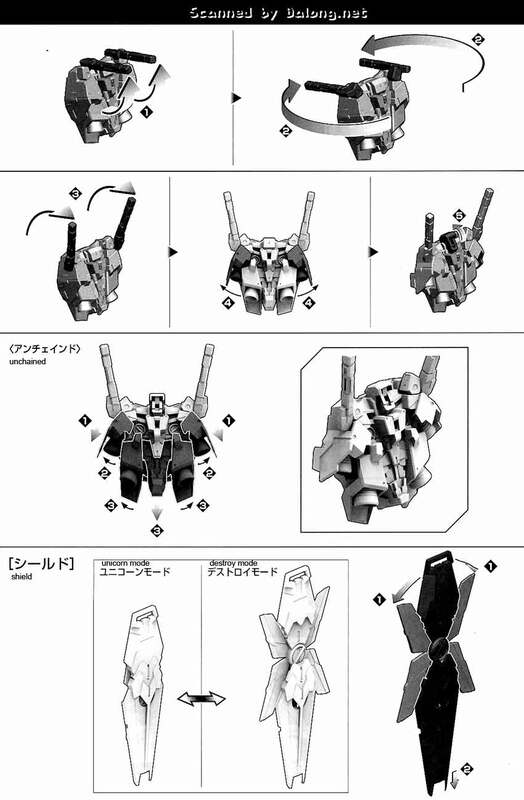 Truly Glorious really. 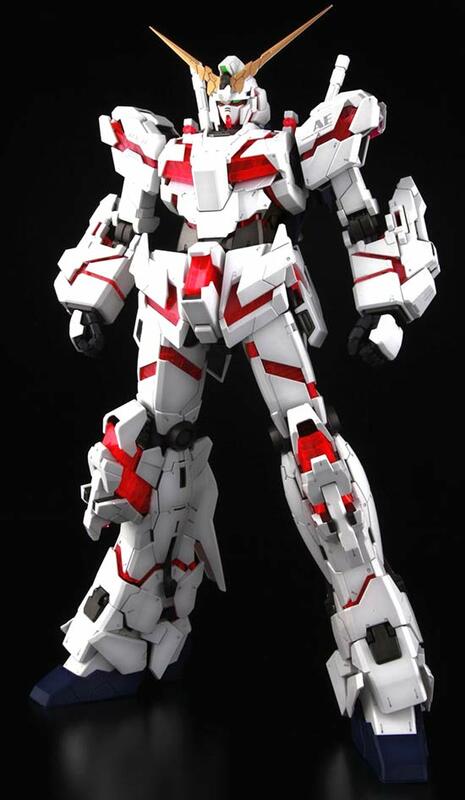 I wasn't truly impressed with the Gundam Unicorn design but this Perfect Grade rendition really knocks my socks off and finally makes me truly admire the design of the Gundam Unicorn. 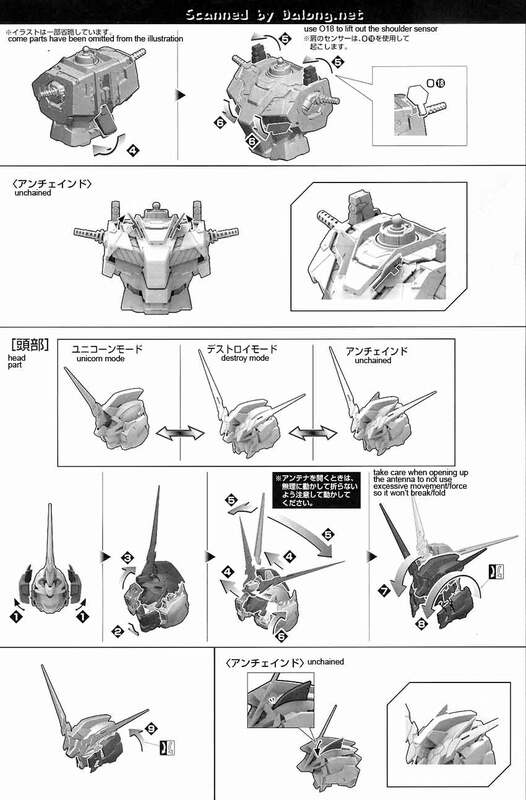 I loved the Gundam Unicorn OVA and am little bit sad that it's finally over. 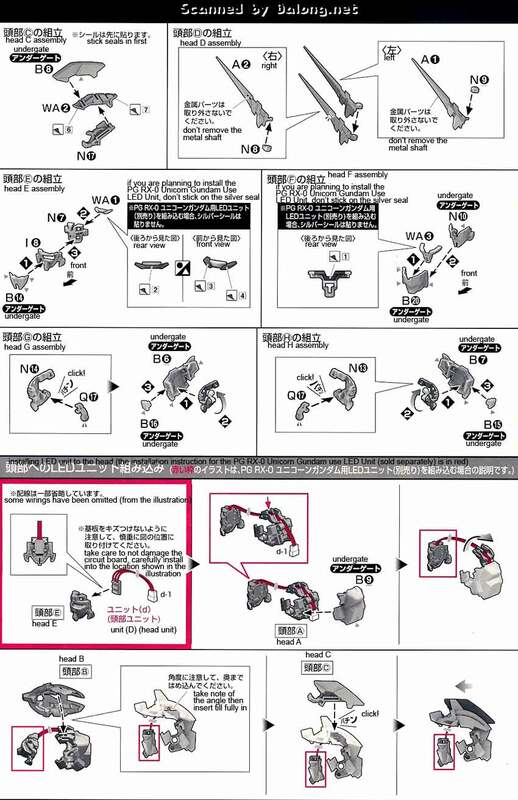 While translating this manual I actually had the song Audrey on infinite loop. 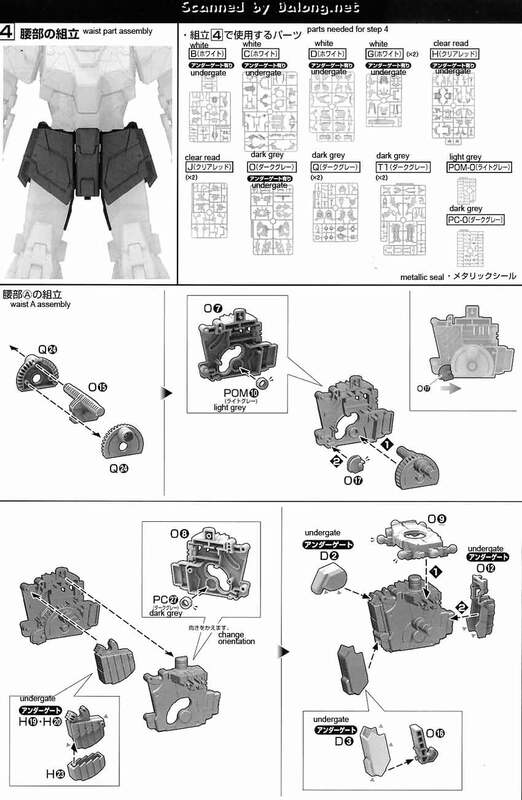 I loved what Bandai did, where in they provided instructions on how to build the PG Unicorn Gundam without the optional LED lights and how to safely go about putting in the LED lights after you've already assembled it. 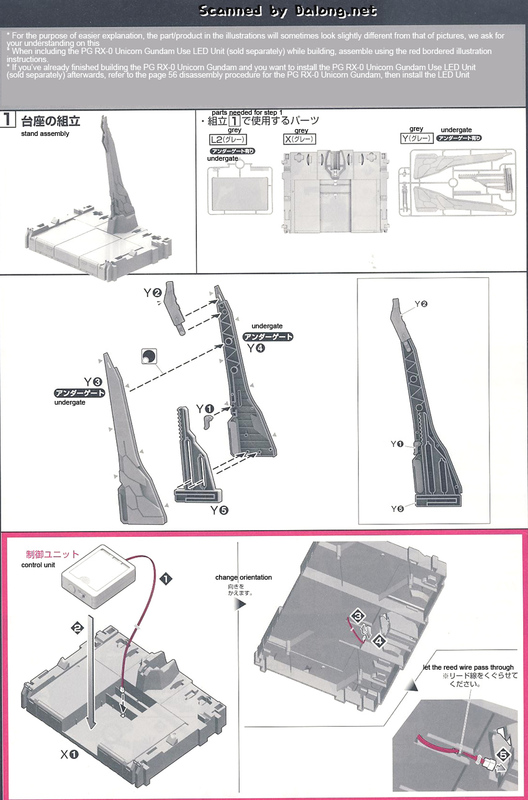 Given it's size and cost, it would be a shame to accidentally damage it when trying to install the LED lights. 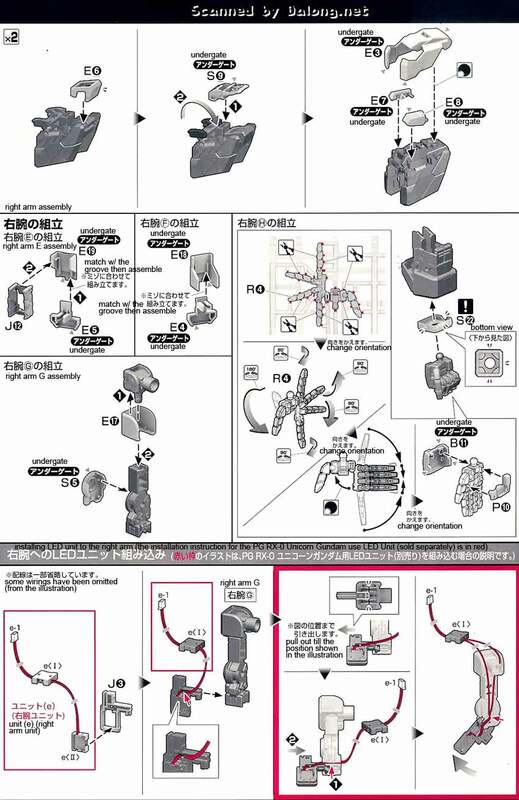 Ideally of course it would be best to install already the LED lights while constructing it. 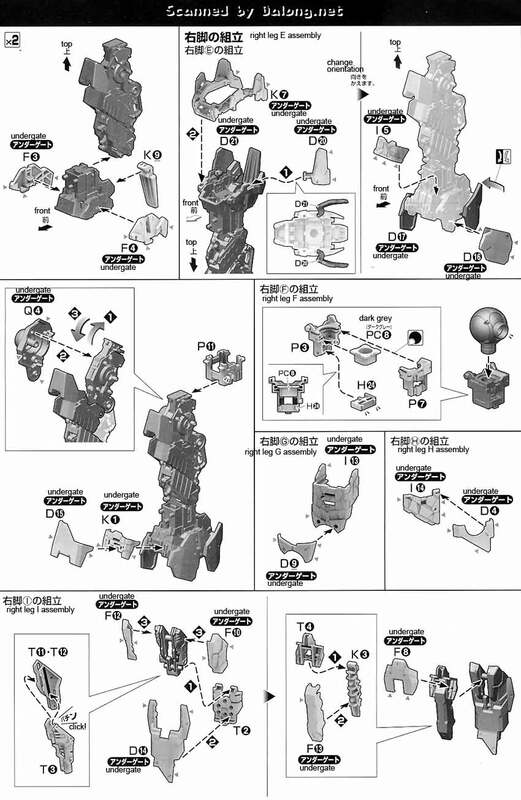 The 1/60 Perfect Grade Unicorn Gundam is selling for $ at Amazon. 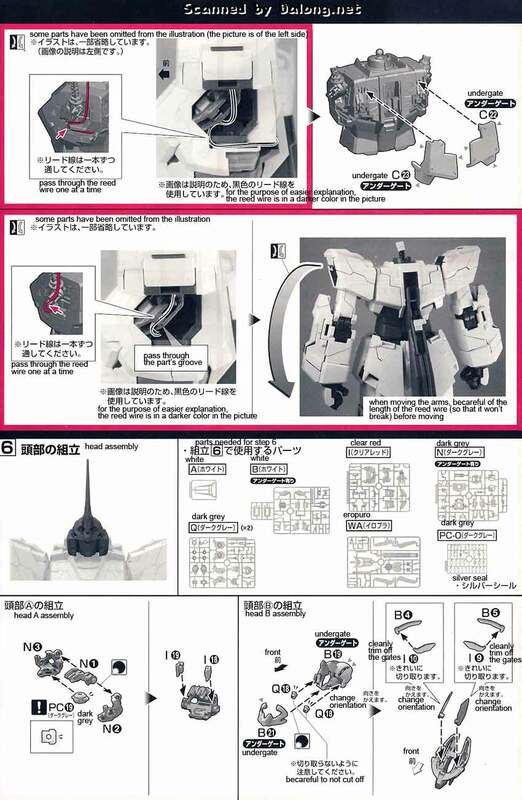 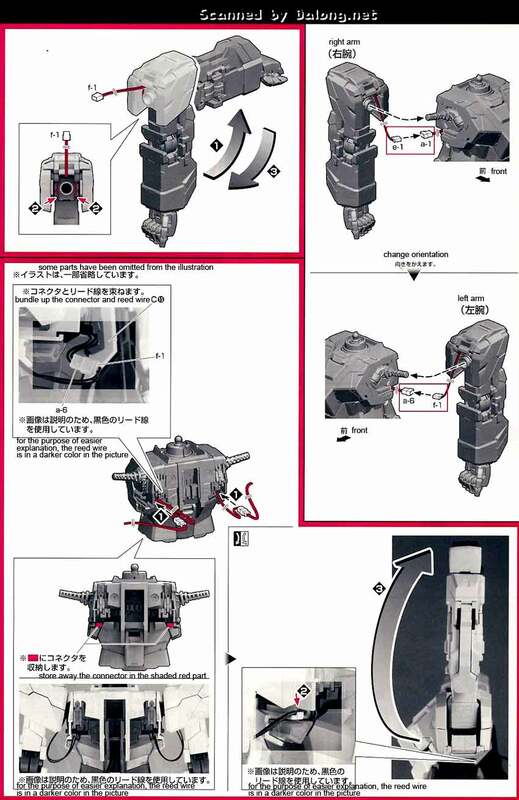 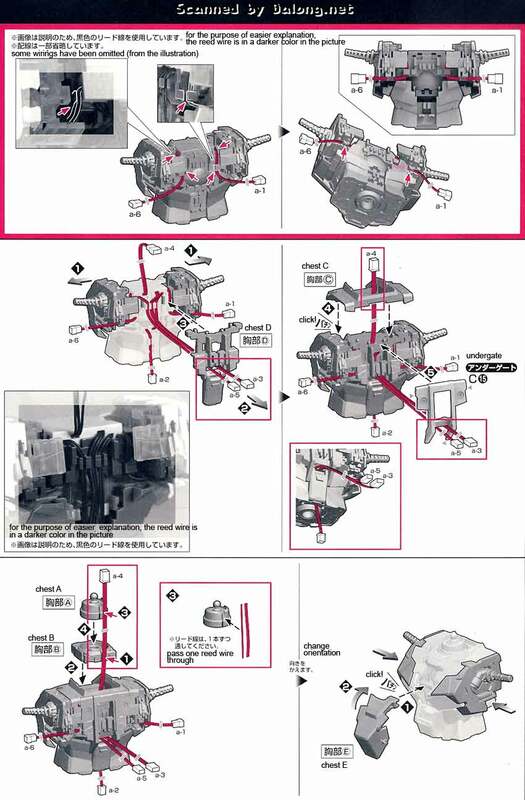 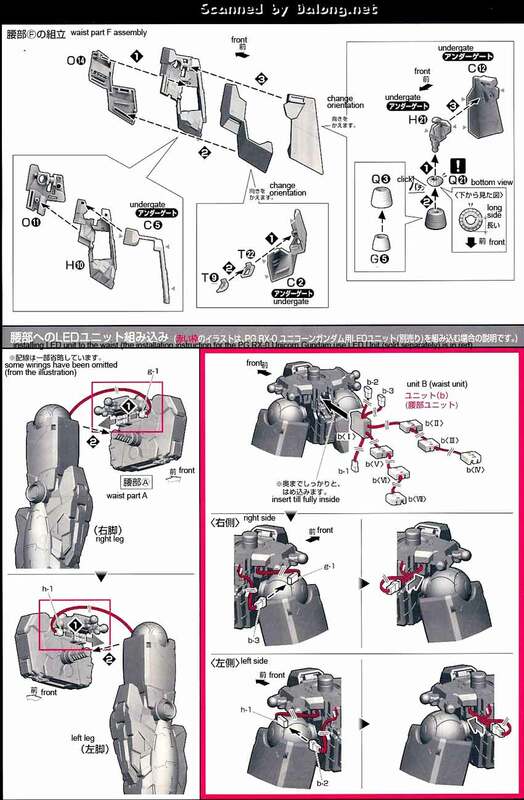 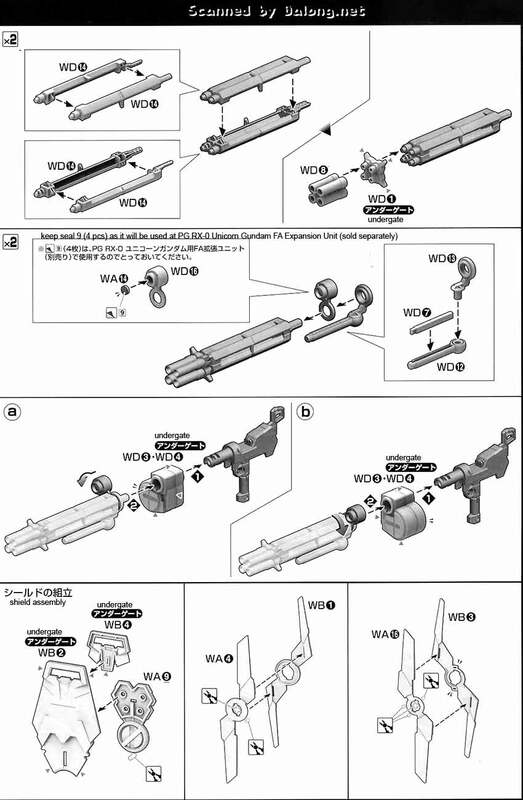 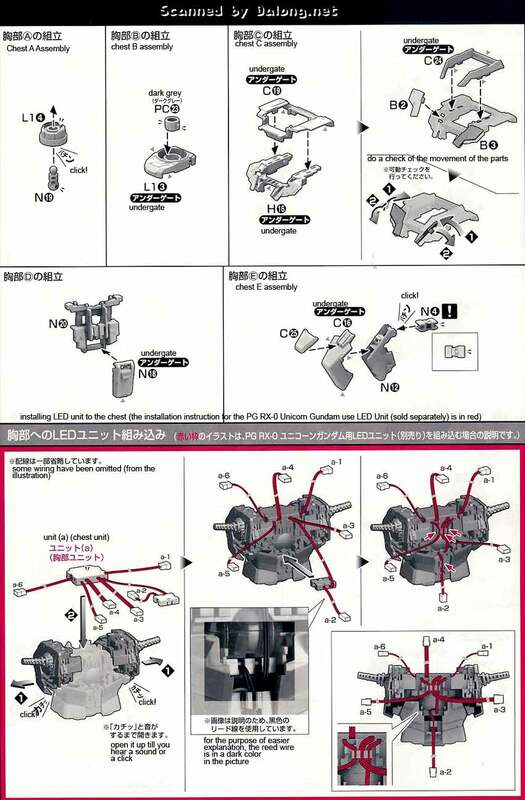 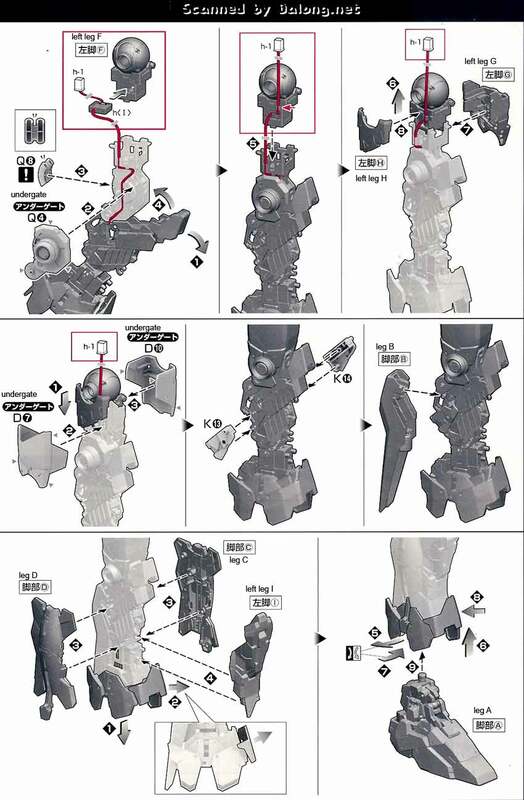 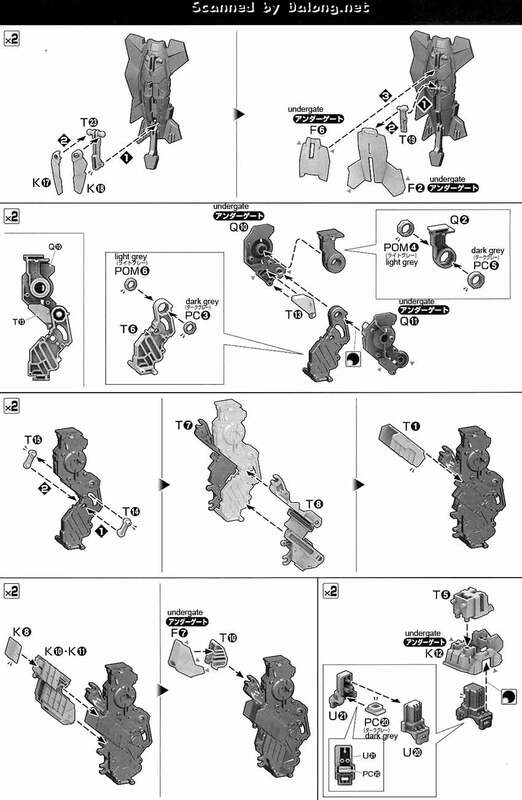 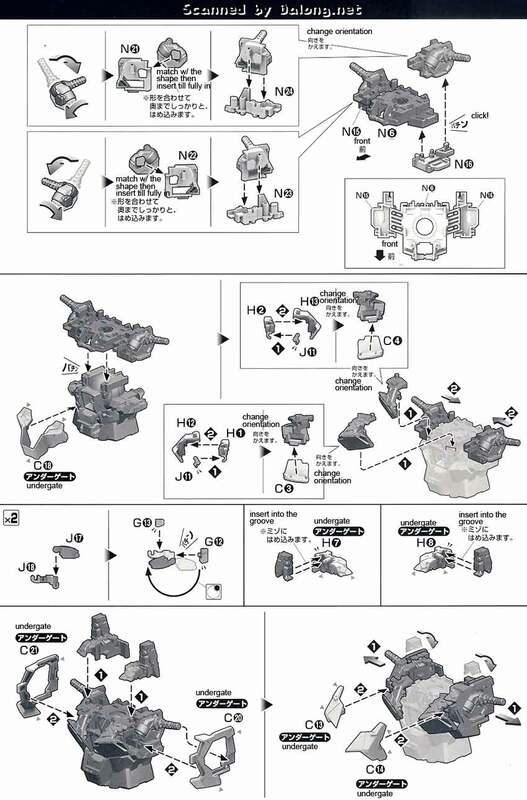 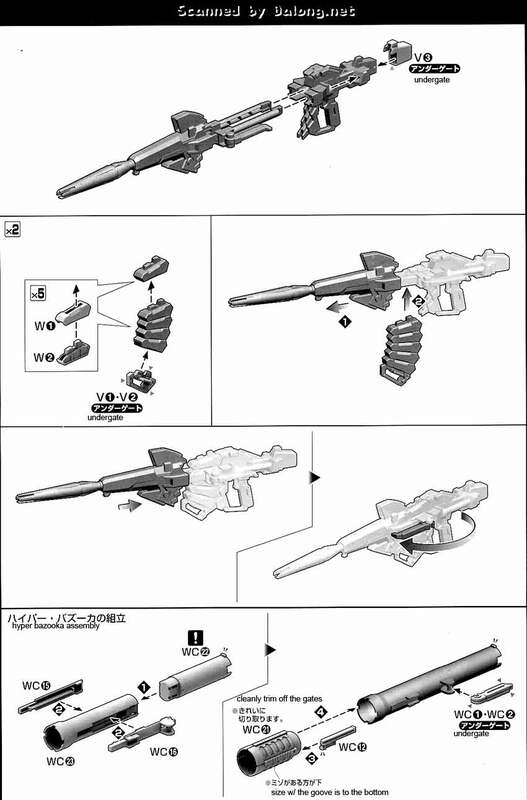 Construction Manual & Color Guide for the 1/60 Perfect Grade Unicorn Gundam was translated to English from the Japanese manual posted at Dalong's Gunpla & Model Kit Review site. 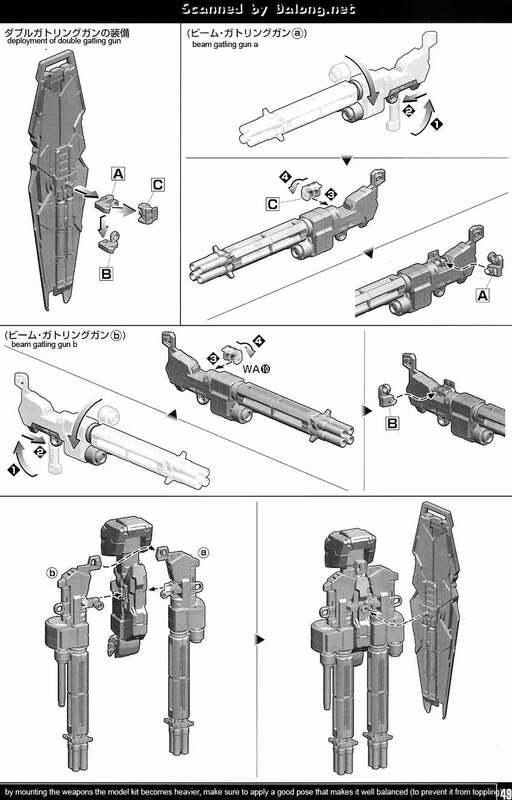 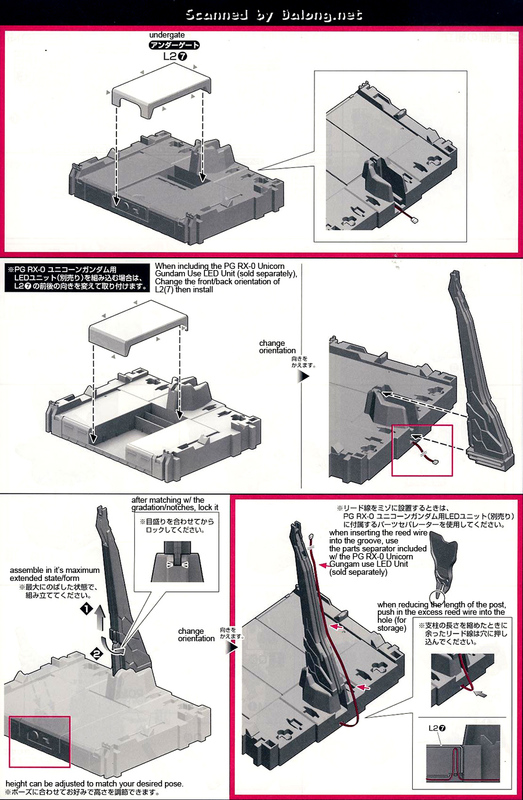 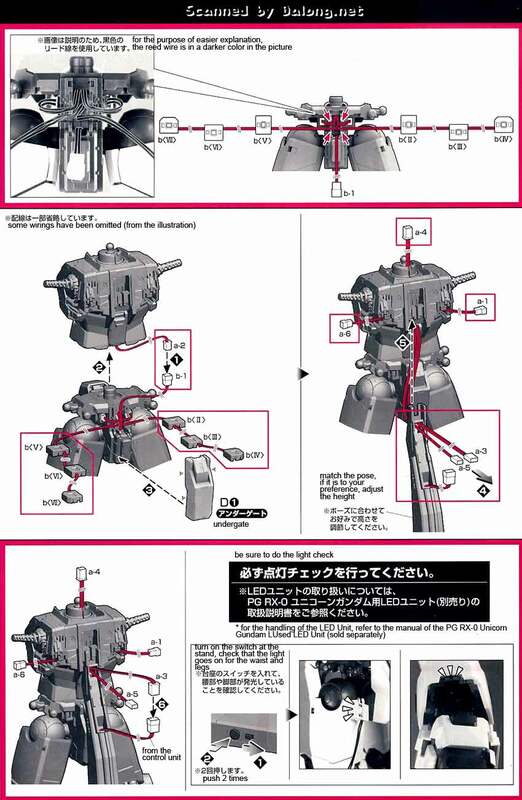 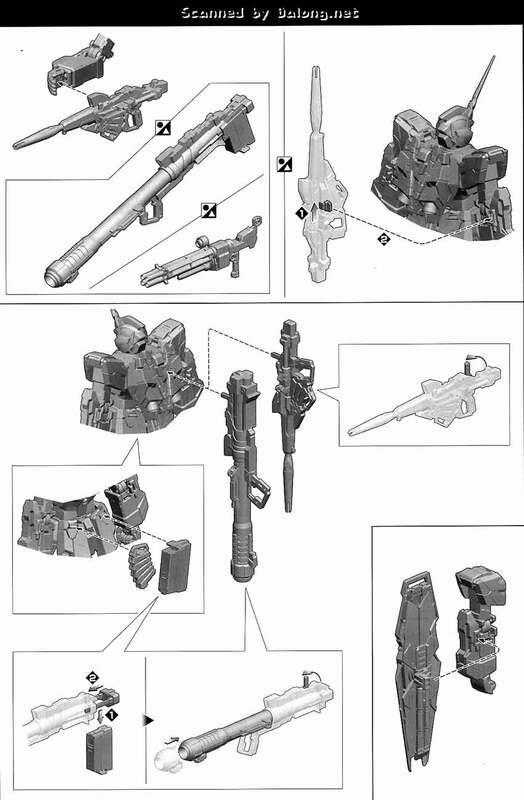 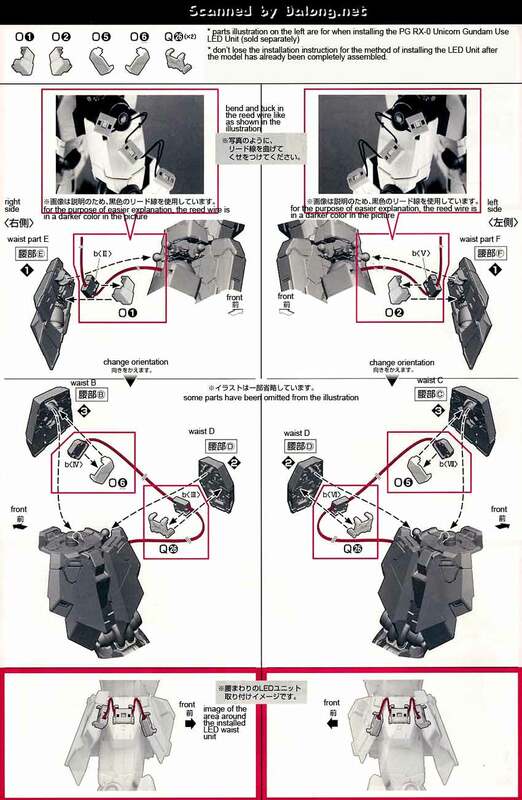 For the meaning of the symbols found in the model kit's manual, kindly refer to this "Legendary" post.